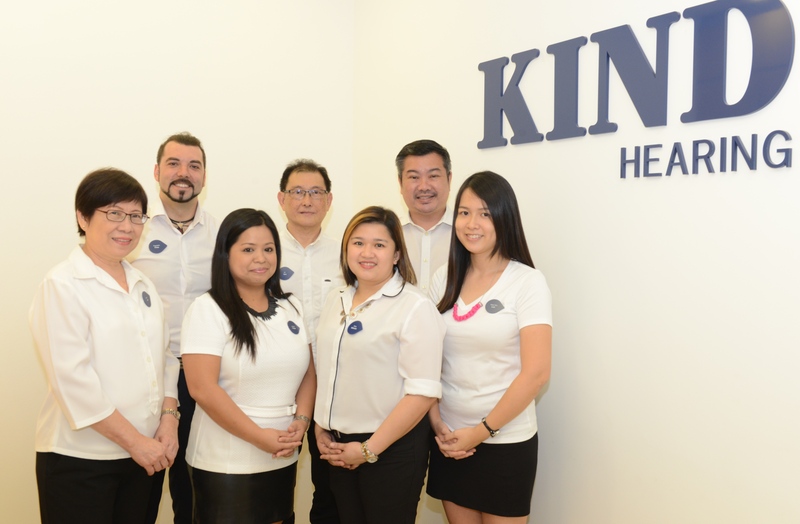 If you are curious about how wearing hearing aids can help improve your hearing, simply make an appointment at any of our KIND branches in Singapore and take home the newest high-tech hearing aids for a No Cost Home Trial. Test them in your normal living environment and experience for yourself the benefits of digital hearing aids. 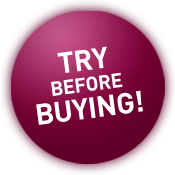 Schedule an appointment with one of our audiologists now and make use of our No Cost Home Trial! Call 6235 2425 for appointment or fill out the form below. Recommend KIND to your friends and receive a S$100 voucher.